On October 18th and 25th, South Bowl on 19 East Oregon Avenue will offer one-hour of yoga on their rooftop, which is used as a rooftop bar on weekends. 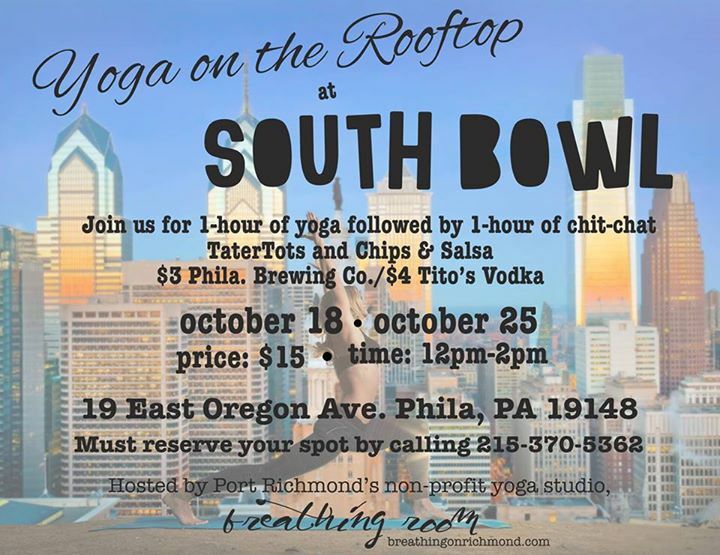 After the yoga session, yogis get the the option of free with tots, chips and salsa, and drink specials. Did we mention it’s a bowling alley, complete with a full bar, pool table, and kitchen? The class is $15. 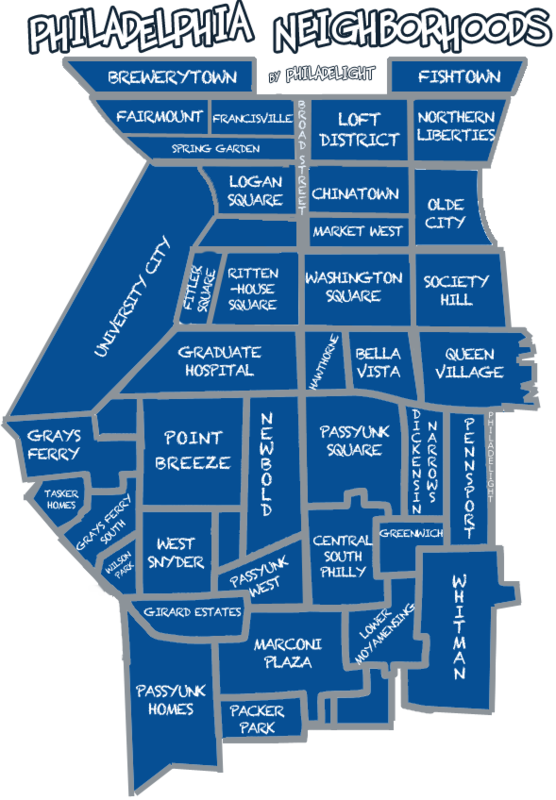 All profits go to keeping Breathing Room yoga studio up and running, the goal of which is to provide low-price, high-quality yoga to the Port Richmond area. Call and reserve your spot because each class will be capped at 30 people.